Young Man Sitting On The Cloud In The Sky And Working With Laptop. 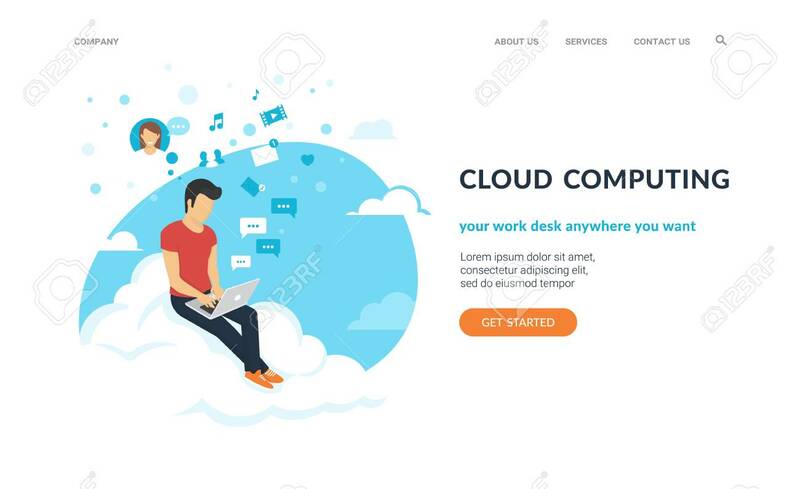 Flat Concept Vector Website Template And Landing Page Design Of Social Networking And Texting To Friends, Working Or Studying Online Lizenzfrei Nutzbare Vektorgrafiken, Clip Arts, Illustrationen. Image 104425742.